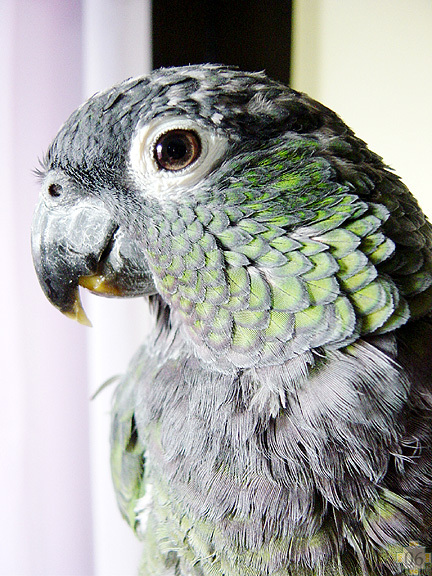 or Maximilian Pionus Parrot. Please enjoy your stay here, and thanks for visiting! This site visited times since 5/07/06. Copyright 2001~2006 David Ramsay and Kimberly J. Ramsay. All rights reserved.